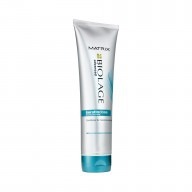 Nourish and revive dull, dry hair with Matrix Biolage HYDRASOURCE Masque 150ml. 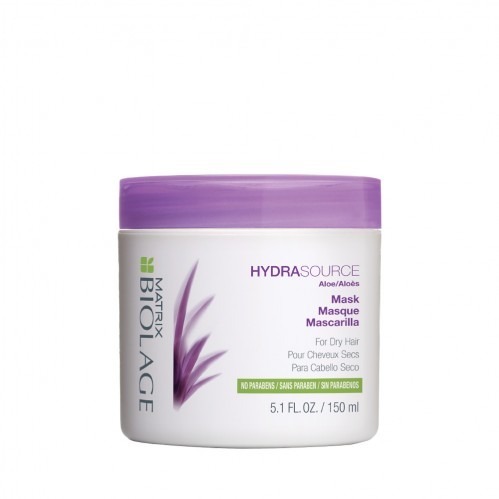 This intensive conditioning mask gets to work instantly on dry strands, moisturising and reviving damaged hair for the ultimate in shine and manageability. Perfect for reviving lifeless hair, this aloe plant-inspired formula contains no parabens, and is gentle enough for use even on colour-treated hair. 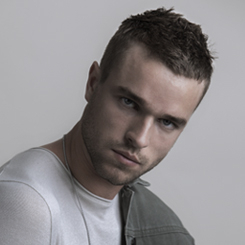 Apply to clean, wet hair. Leave in for 3-5 minutes before rinsing thoroughly. If product comes into contact with eyes then rinse them immediately. 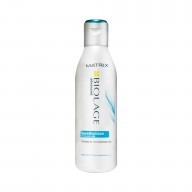 Recommended for use in combination with HYDRASOURCE Shampoo for added moisture and hydration. 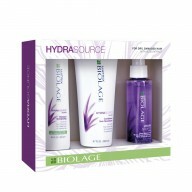 Use once or twice a week in place of HYDRASOURCE Conditioner as an intensive hair treatment. 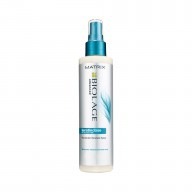 Ideal for use on fine to medium hair.